If you do not have a huge monetary saving, then loans become essential for completing different realty operations. 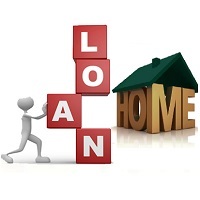 An expert, like us, can help you in acquiring loans at lower interest rates for different real estate undertakings. We have been providing property consultancy services since 2015. With our help, you can get residential property loan, commercial property loan, home loan and loan against property. We are associated with HDFC Bank, ICICI Bank, SVC Bank, AXIS Bank, RBL Bank, SBI Bank, etc. Candor Properties is a Pune (Maharashtra, India) based company, clients can reach us through our website, for further discussion.